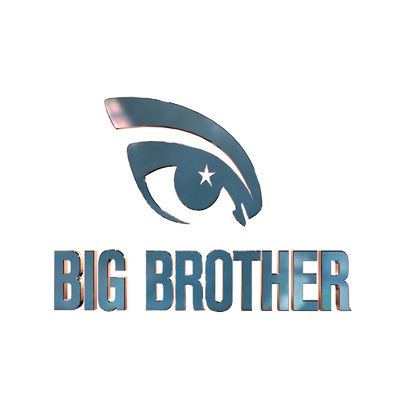 All is set for the beginning of a new chapter for the season 8 of arguably Africa’s best TV reality, Big Brother Africa when it the search for new contestants begins on Tuesday, January 8, 2013. Organisers have promised another twist for the new season to capture the attention of audience. “The demand from audiences for Big Brother Africa continues undimmed. In some ways it really is astonishing to see the enthusiasm for this particular series, but in other ways it is to be expected,” M-Net Africa Managing Director said. “Viewers want to see unscripted television, as it happens, with normal people that they can relate to dealing with completely familiar emotional concepts – happiness, frustration, success, failure, hope, anxiety, friendship, opportunity and of course, love. “Big Brother continues to be a ratings sensation from Australia to India, and in Africa, for exactly this reason. And the format’s flexibility is a producers’ dream because you can do something different every time!” he added. Producers also confirms that a new concept would be developed in this new series. “We are delighted with the new concept that has been developed for the upcoming show,” confirms Endemol MD Sivan Pillay. “Every year as soon as we know that we are going ahead with a new season, we head into a creative brainstorming session and every year, ideas just go racing around the room. Dates and venues for various countries would be announced to you later.